DK Dance Productions is the best choice for dance classes in Florissant, MO and Alton, IL for adults. Our dance instructors have over 75 years combined dance instruction experience. They are all working professionals in the dance field, and all have been dancing from a very young age. We know what it is like to be learning a new skill for the first time, and our instructors use that knowledge to help our students excel by not being too harsh or too undisciplined. We make dance fun and exciting for dancers of all ages! 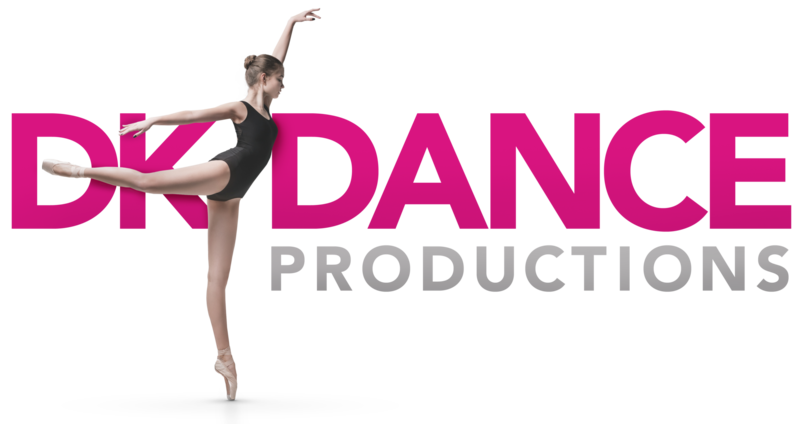 DK Dance Production is conveniently located in Florissant MO and Alton, IL and we have classes day and night to fit any schedule. If you already know what dance class you’d like to enroll in, go ahead and visit our class schedule page to find the class that’s right for you, then enroll online. If you need help picking the right class, contact us and allow our instructors to help you pick the right dance class based on your skill level, interest and prior experience.